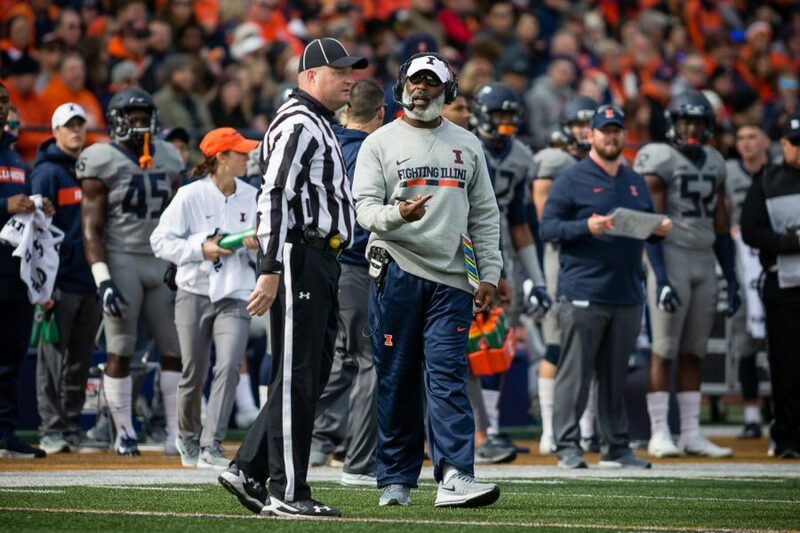 Illinois head coach Lovie Smith talks to the referee during the game against Purdue at Memorial Stadium on Saturday. The Illini lost 46-7. 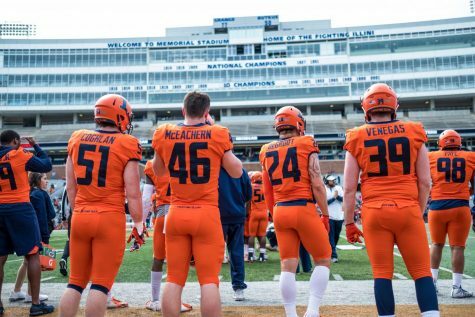 Illinois football travels to Camp Randall Stadium on Saturday to take on No. 23 Wisconsin with both teams coming off lopsided defeats. The Illini suffered a devastating 46-7 loss to Purdue at home, while the Badgers fell 38-13 at No. 6 Michigan. 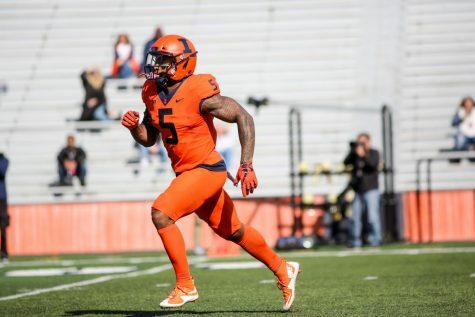 After being the first on the board last Saturday, the Illini gave up 46 unanswered points over the course of the game. 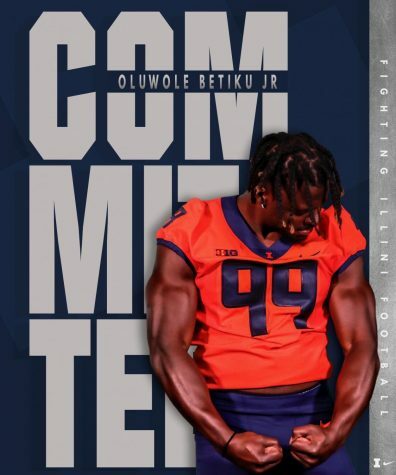 “When you don’t have a lot of answers for what happened, you go back to work, which we’ll do,” said head coach Lovie Smith. The team is now 3-3, the best record in Smith’s time with Illinois at the halfway point of a season. 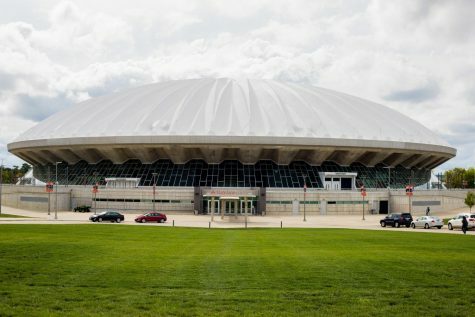 This weekend marks the 85th meeting between the Badgers and the Illini. Wisconsin leads the series with a 41-36-7 edge all-time and has won 12 of the last 13 meetings. Illinois’ most recent victory came in Champaign in 2007 with a 31-26 win over Wisconsin, which was ranked No. 5 at the time. Last season, Wisconsin came to Champaign and took home a closer-than-expected 24-10 victory during Homecoming weekend. The Badgers collected 303 total yards, 168 rushing and 135 passing. 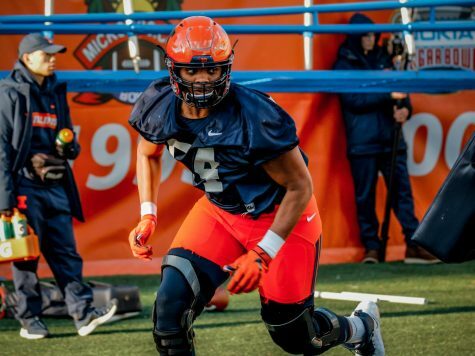 With Wisconsin standout running back Jonathan Taylor, a sophomore, the Illini defense is faced with a familiar challenge against the run. Turnovers are, traditionally, what Smith’s defenses are known for. 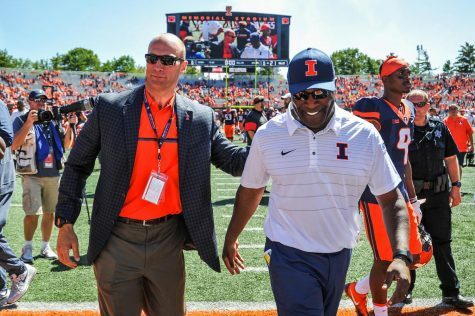 Illinois has forced a turnover in 20 straight games, the longest active streak among Power 5 conference teams. The Illini lead the Big Ten and rank 12th nationally in turnovers gained at 2.17 per game. The team’s 1.83 interceptions per game is tied for fourth nationally and ranks second in the Big Ten. Del’Shawn Phillips and Jartavius Martin are tied for ninth in FBS and second in the Big Ten in interceptions with three each. Illinois also ranks No. 13 in the nation and second in the Big Ten in passes defended with 6.33 per game. 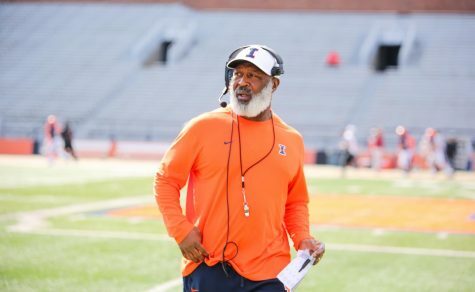 The Illini have 38 passes defended on the year, 27 pass breakups and 11 interceptions. But after last week’s performance, the defense has a lot of adjustments to make. A lot of miscommunication on the field played into the defensive miscues, according to lineman Bobby Roundtree. 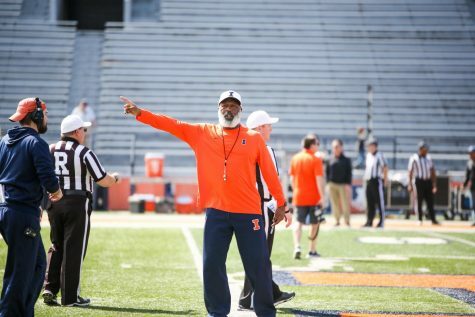 The new Illinois offense, under the direction of offensive coordinator Rod Smith, has jumped exponentially since last season. 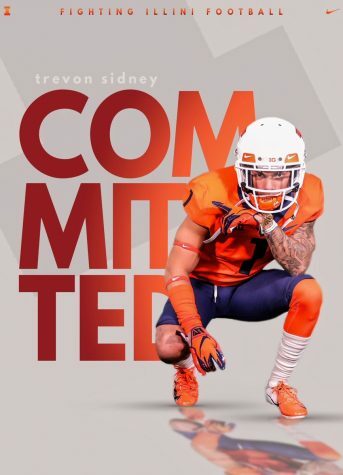 It has climbed the national rankings in multiple categories, including an over-100-spot improvement in rushing offense. 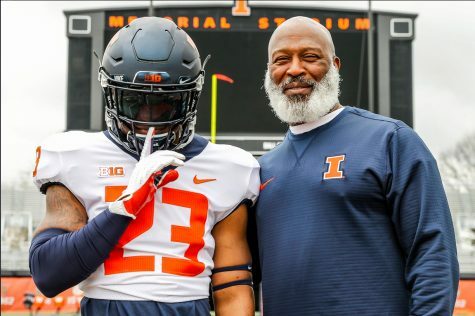 Illinois is averaging 228.8 rushing yards per game, 22nd in FBS, and over 120 rushing yards per game, better than last season’s per-game average. Quarterback AJ Bush contributed quite a bit to the running game early in the season but demonstrated a bit of trouble keeping up with the Big Ten competition, based on the Purdue matchup.